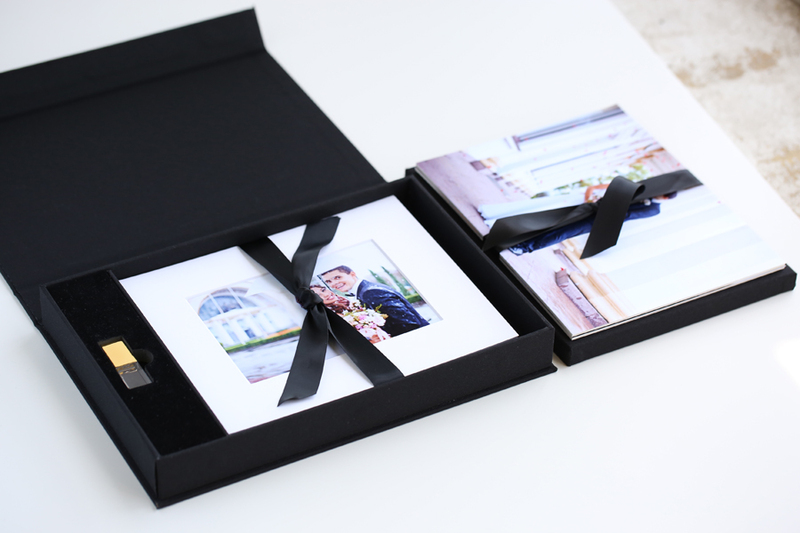 Deliver flash drives and prints conveniently in one beautiful box! 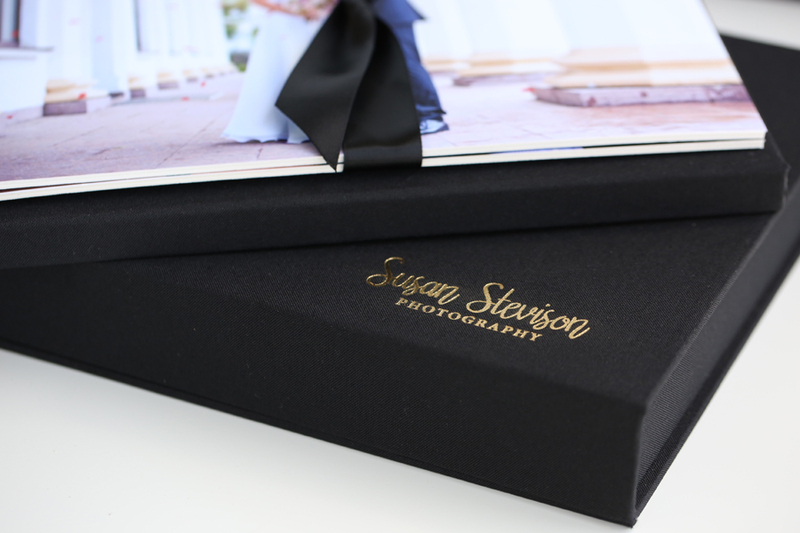 Our Flash & Print Boxes were specifically designed for today's professional photographer—addressing both digital and print deliveries. Includes FREE customization! Beautiful presentation and finish to both the box and the USB. Our clients LOVE the way it displays and protects their prints and images. Thank you! Customers who purchased a Tyndell Fabric Flash & Print Box also purchased these items. Rate our Fabric Flash & Print Box.